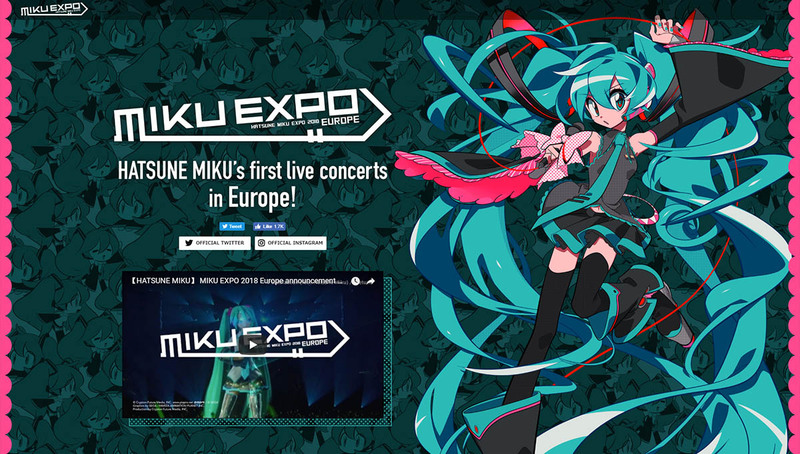 The Hatsune Miku Expo 2018 in Europe tickets details are finally here! Ticket sales for Paris will go live on June 1st at 12 noon local time, while details for other locations will follow shortly. Stay tuned! 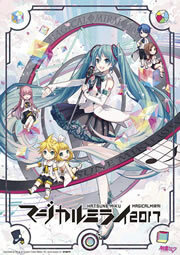 Hatsune Miku Expo 2018 in Europe will take places in three locations across the continent in December 2018: La Seine Musicale in Paris, France on December 1st, Lanxess Arena in Cologne, Germany on December 4th, and Olympia London in London, United Kingdom on December 8th.